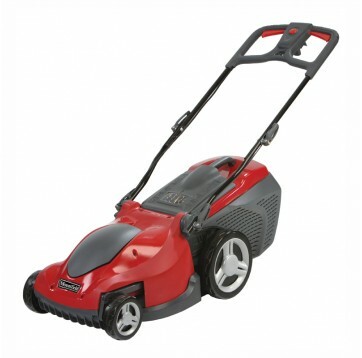 The Princess 34 is a lightweight mower and very easy to operate. It comes complete with a 15 metre electric cable. The single point height adjuster makes changing the cutting height very simple. 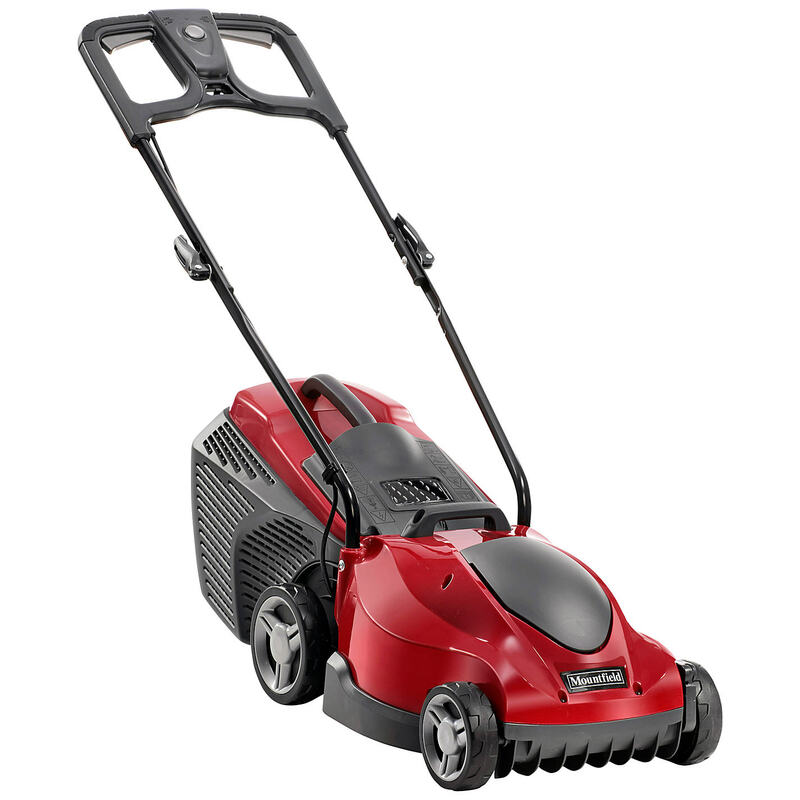 The mower has 6 preset cutting heights from 25mm to 75mm. A roller is fitted between the rear wheels and will leave a striped finish on lower cutting height settings. 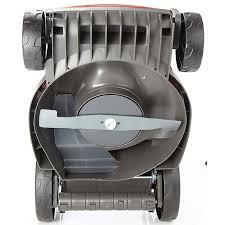 The mower can be used with the 35 litre collector if you wish to collect the clippings. 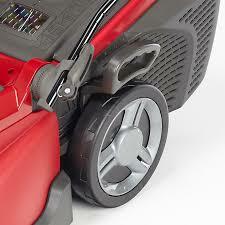 It can also be used as a mulching mower using the plug supplied or clippings can be discharged onto the lawn, the grass deflector flap directs them down onto the turf. The Princess 34 also features a safety brake which means the blade stops rotating within 3 seconds of the operator releasing the switch. 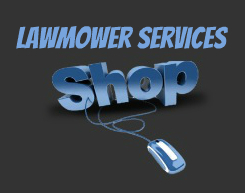 This mower has a full 2 year warranty.